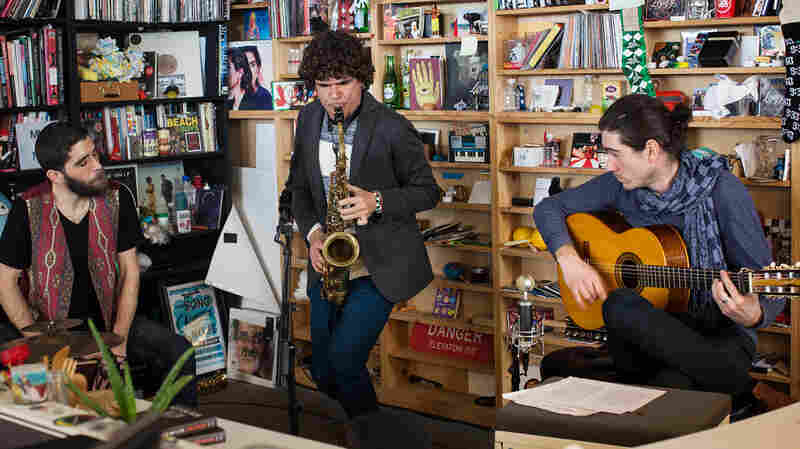 April 28, 2017  The traditions of flamenco and jazz are disparate, but in the hands of a few Spanish jazz musicians, these two worlds commingle and find common ground. 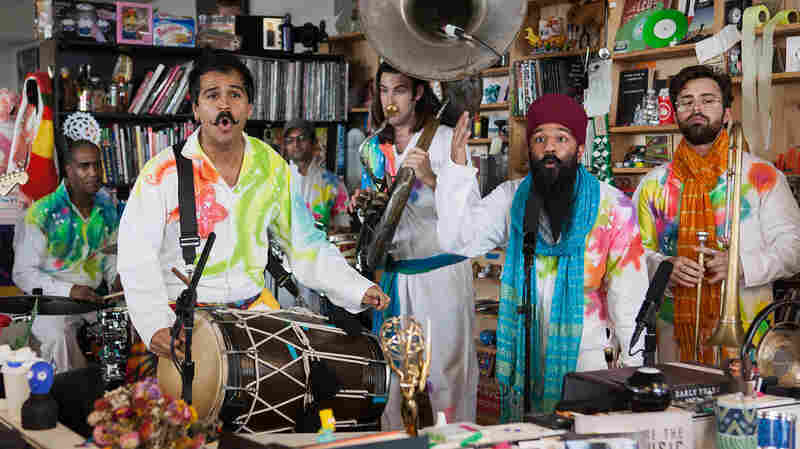 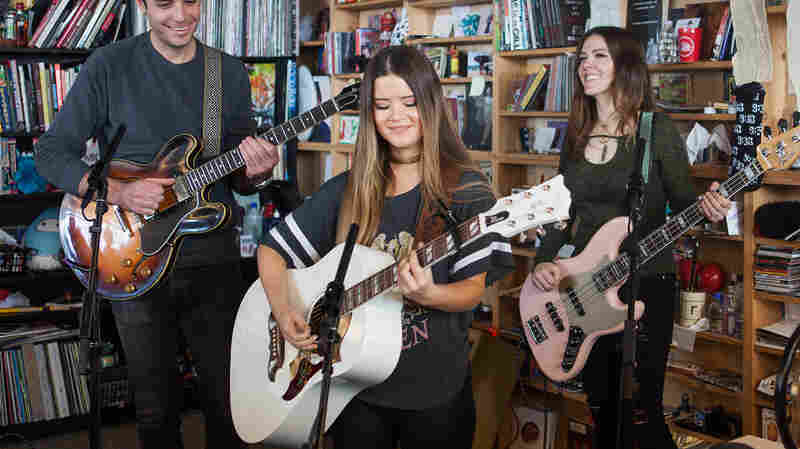 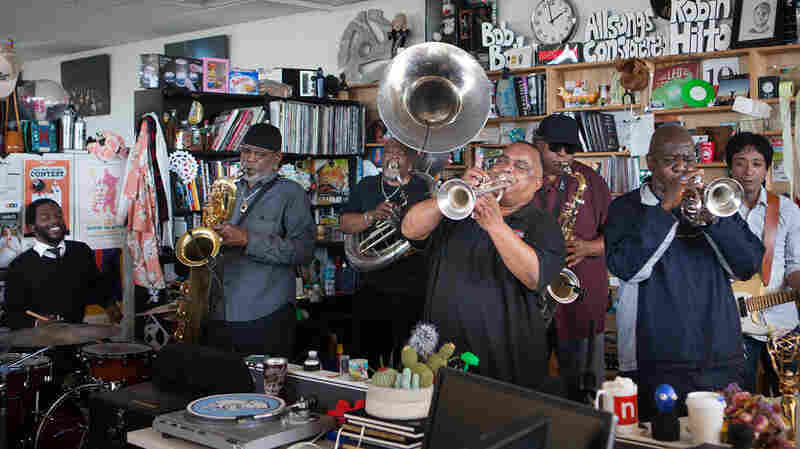 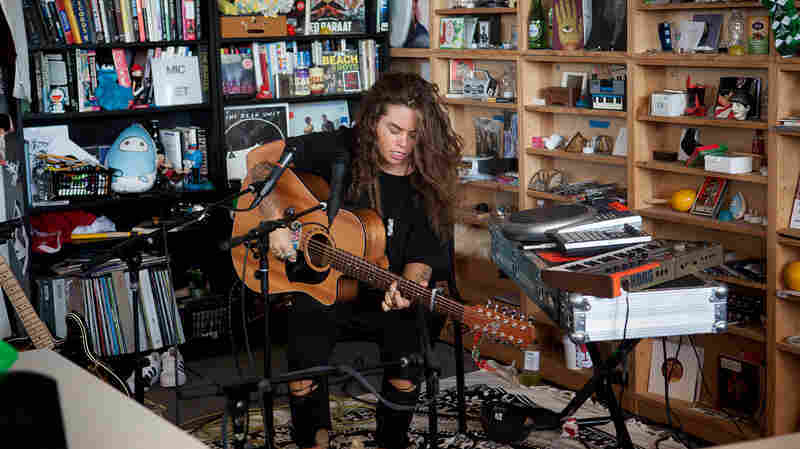 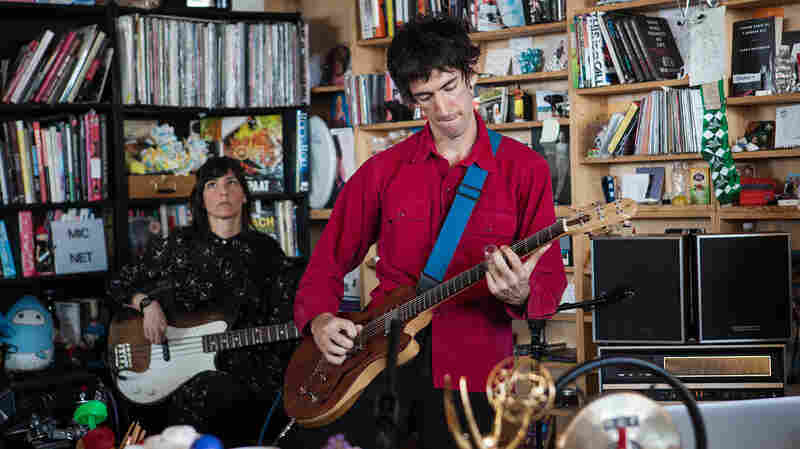 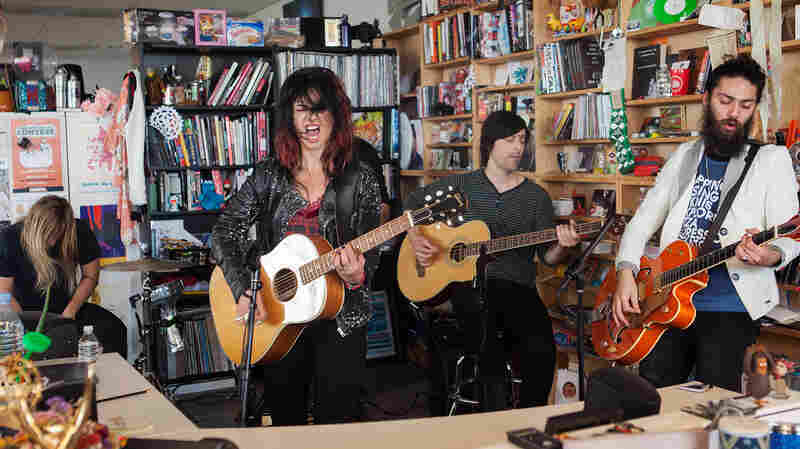 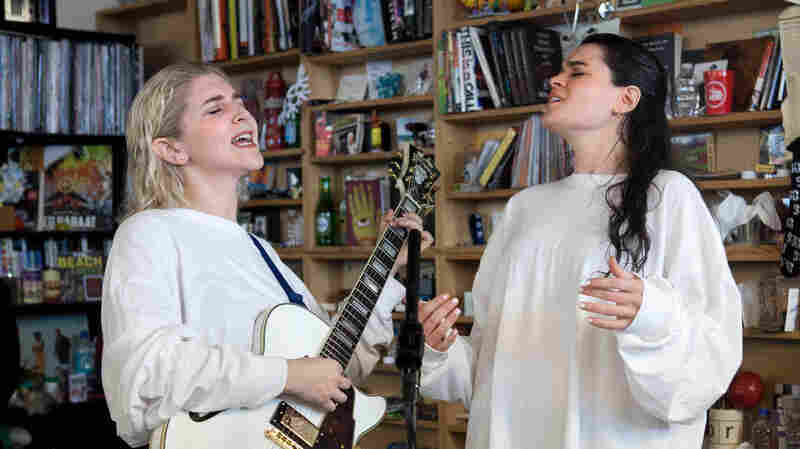 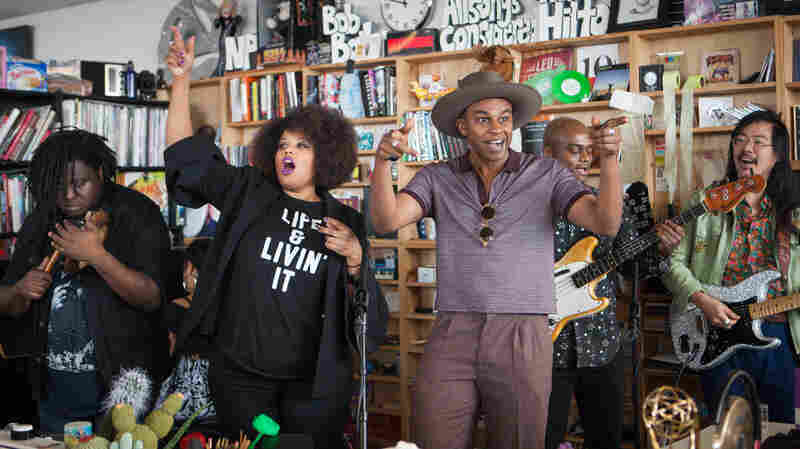 April 24, 2017  I have a self-imposed rule for Tiny Desk Concerts: No artist can visit twice unless there's something wholly different about what they're doing. 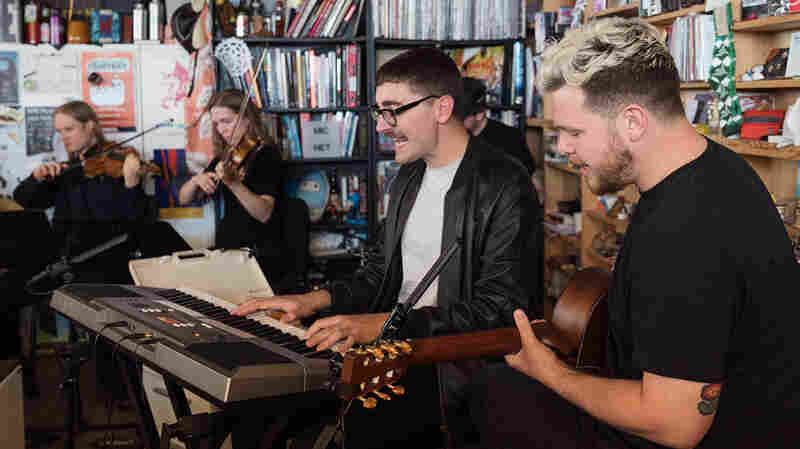 alt-J was happy to oblige. 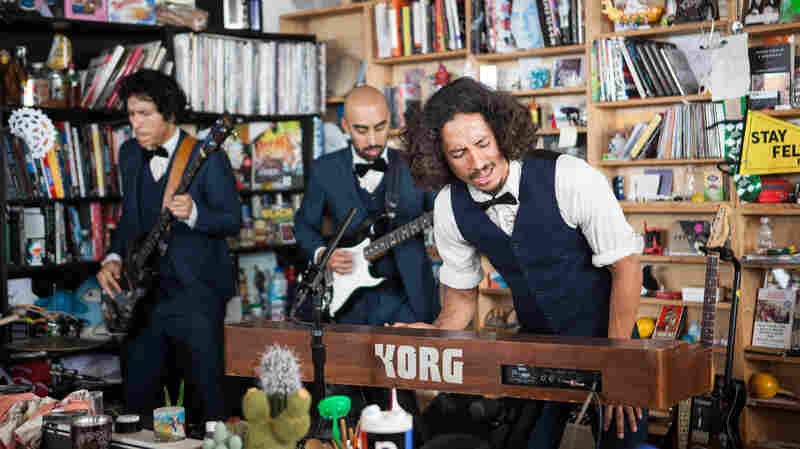 April 17, 2017  Chicano Batman comes with a sound that perfectly captures dark lounges, quinceñera dances, car shows and backyard parties. 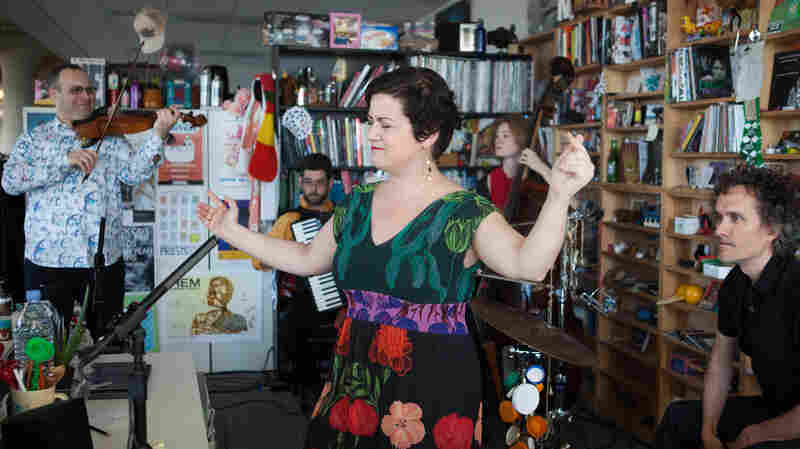 April 14, 2017  Composer, arranger and viola player Ljova lead his Kontraband to the Tiny Desk for an eclectic swirl of Western classical, jazz, tango and Eastern European and Balkan folk music. 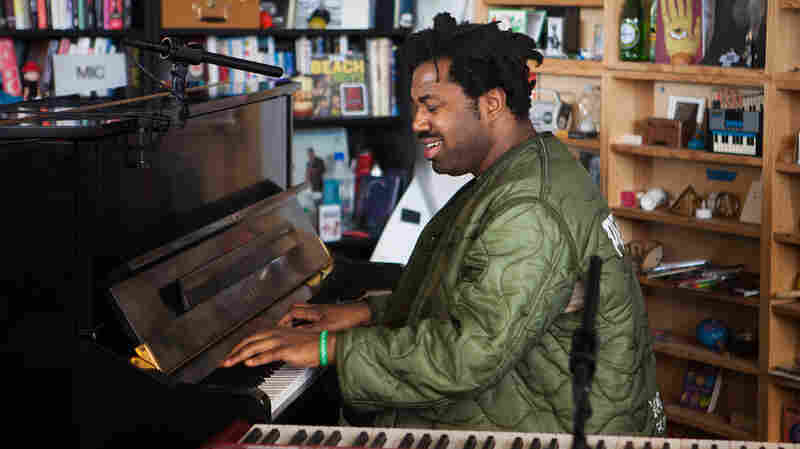 April 10, 2017  You can hear a great New York jazz band in the rhythms of Sinkane, but you can also hear the influence of Bob Marley and the hypnotic repetition of Sudanese desert sounds. 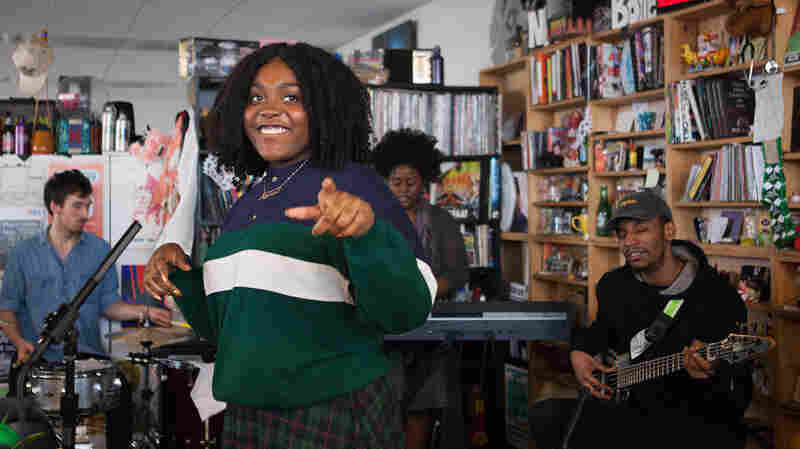 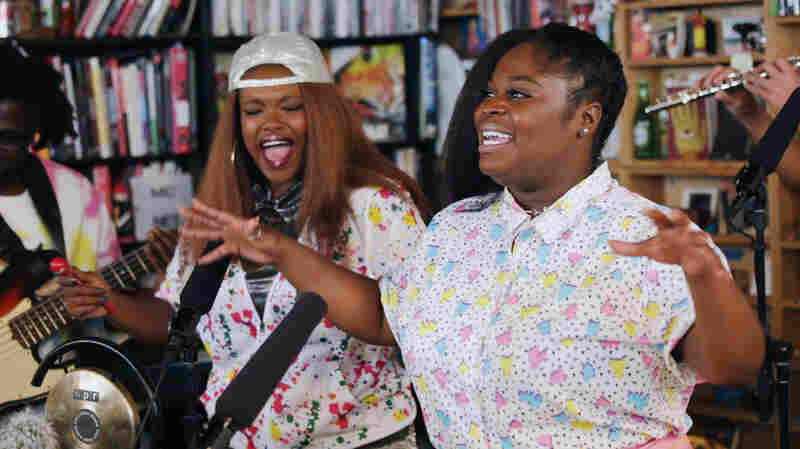 April 3, 2017  The power of language to penetrate a difficult subject, and the power of performance to share that language, are the gifts Noname brought to the Tiny Desk.